On Mar. 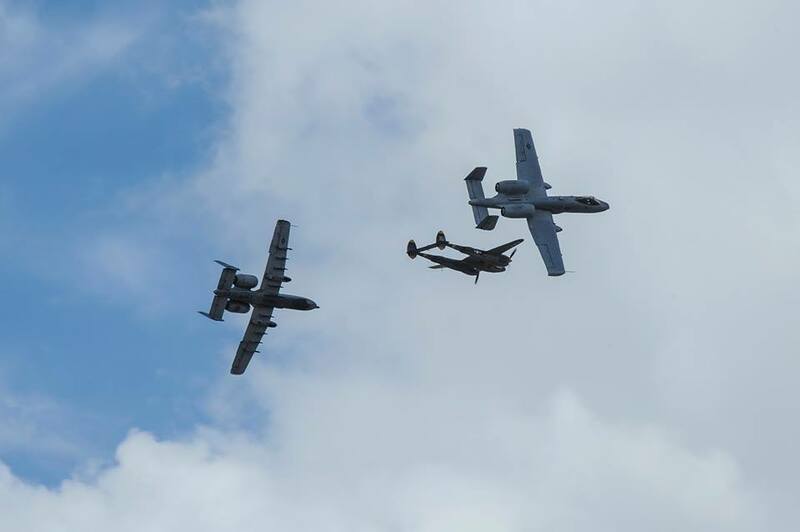 25-26, 2017 the A-10 West Heritage Flight Team (WHFT) performed at its first air show after nearly five years of inactivation. 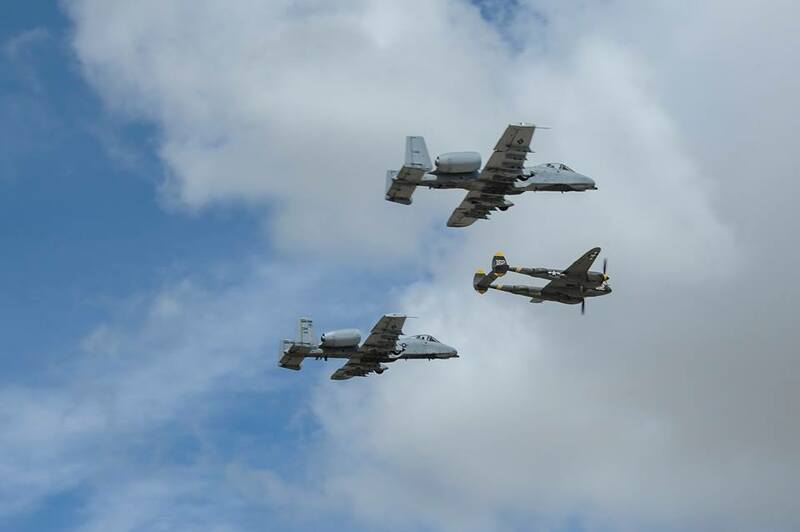 As reported by Airman 1st Class Mya M. Crosby, 355th Fighter Wing Public Affairs in the article A-10 West Heritage Flight Team returns to the skies, the demo team out of Davis-Monthan Air Force Base (AFB), Ariz., kicked off its resurgence at the Los Angeles County Air Show in Lancaster, California, by flying in formation with the World War II-era P-38 Lightning. 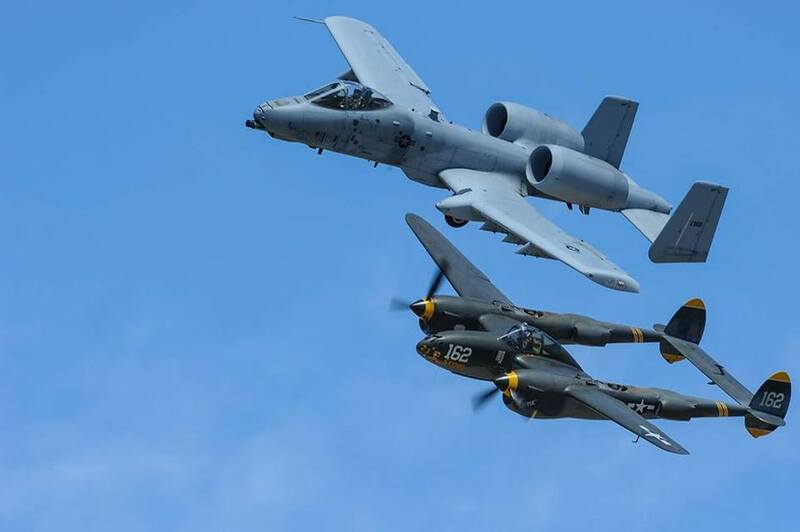 In addition to its two A-10C Thunderbolt IIs, the team is complete with three pilots, two crew chiefs, an avionics technician, engines technician, and an aircraft electrical and environmental specialist. 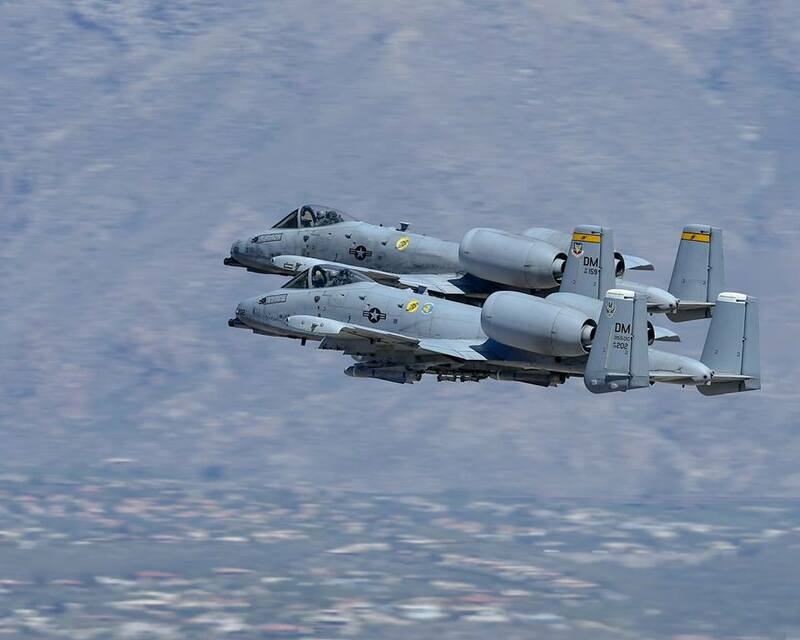 The A-10 WHFT is scheduled to perform in 9 more air shows throughout the U.S. this year. 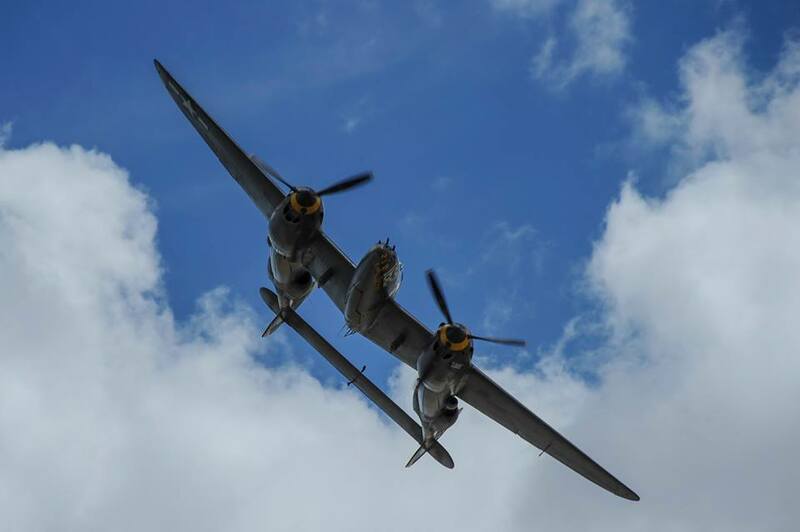 Established in 1997 to celebrate the 50th anniversary of the U.S. Air Force (USAF), the Heritage Flight gives civilian pilots of historic military aircraft (typically World War II, Korea and Vietnam era fighters) and USAF pilots the chance to fly in formation together during the air show season.